That's such a great idea! It makes you appreciate the little things :) We might have to start doing that too! 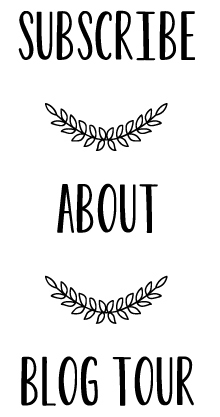 Lovely blog!! 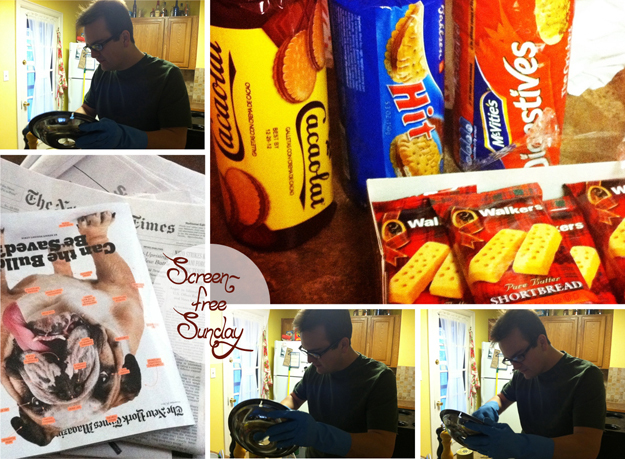 Love your screen free Sundays - it's so important to take a break, and reading and eating cookies sound like the perfect way to relax to me.